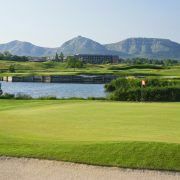 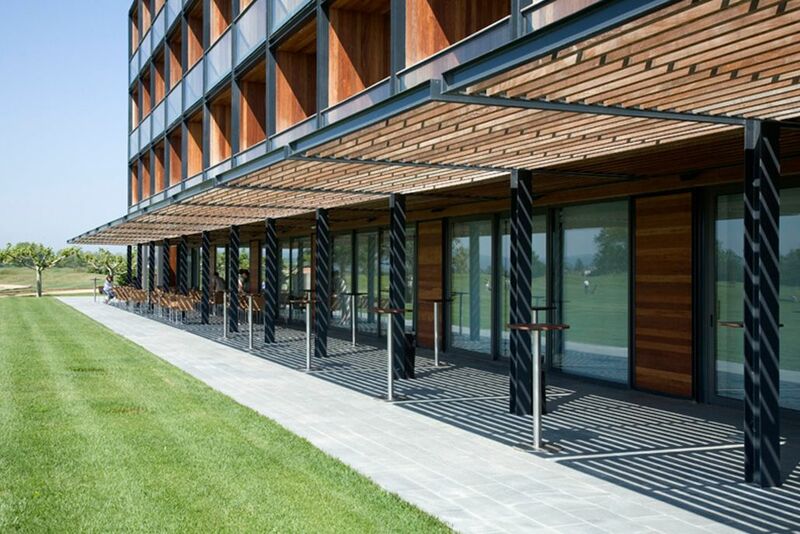 Golfers, nature lovers and those looking for peace and quiet will find the modern facilities and services in the Empordà Golf Resort, both attractive and friendly. 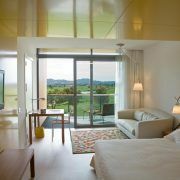 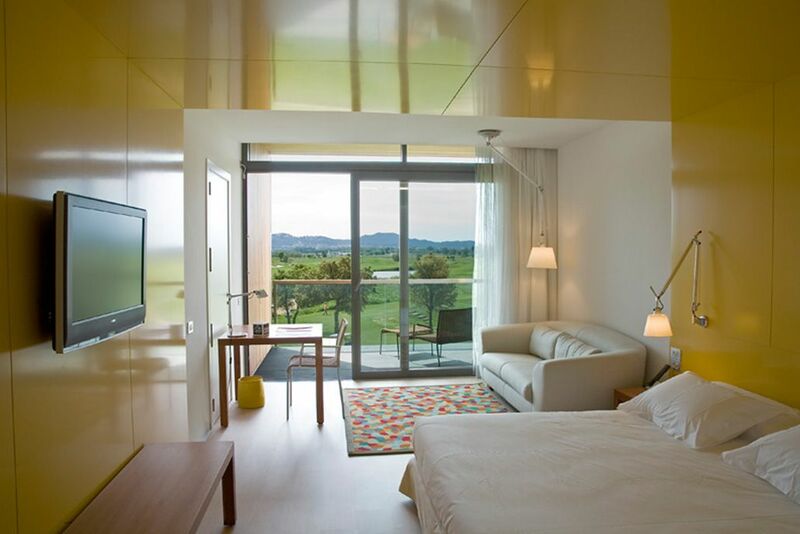 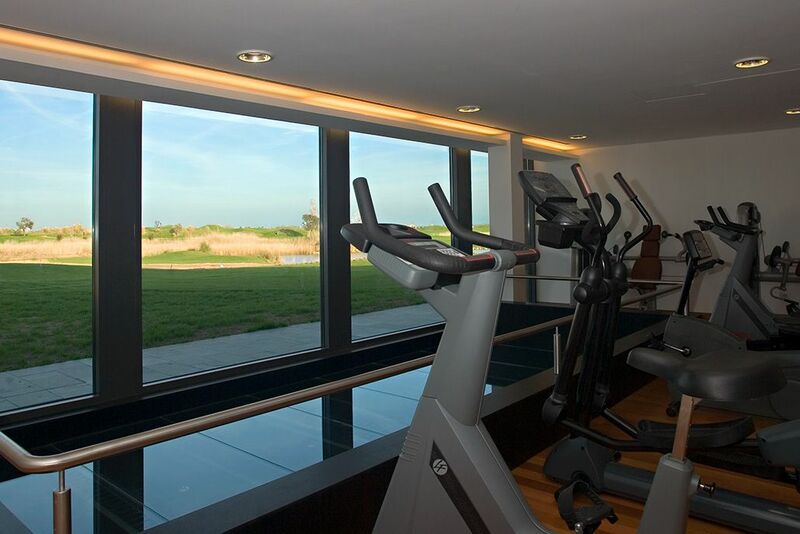 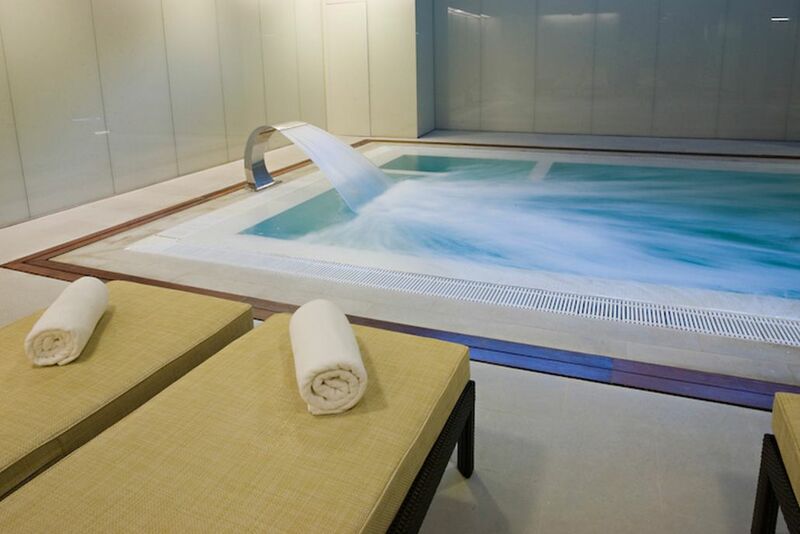 The Double Tree Hilton Emporda Golf Resort has it all! 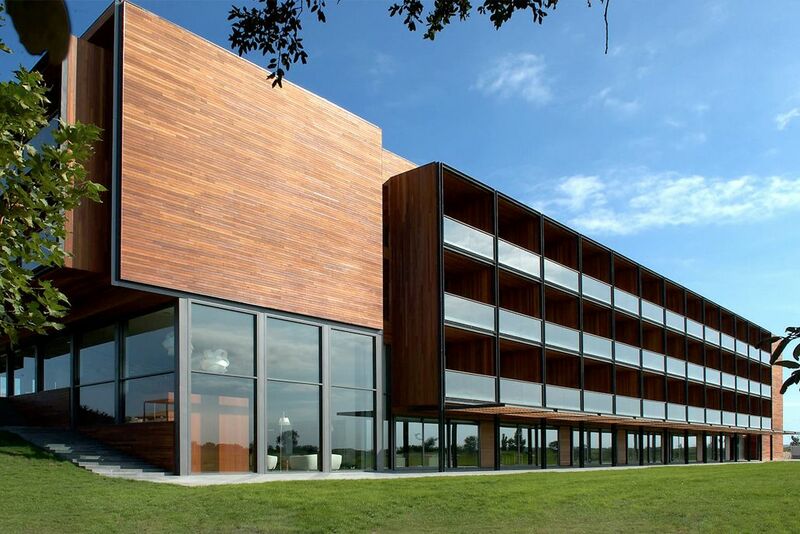 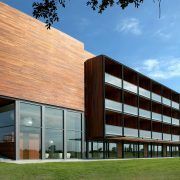 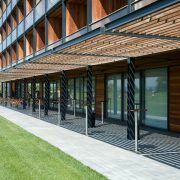 The Emporda Golf Resort Hotel is set in magnificent natural surroundings, with spacious terraces and wide windows giving fantastic views. 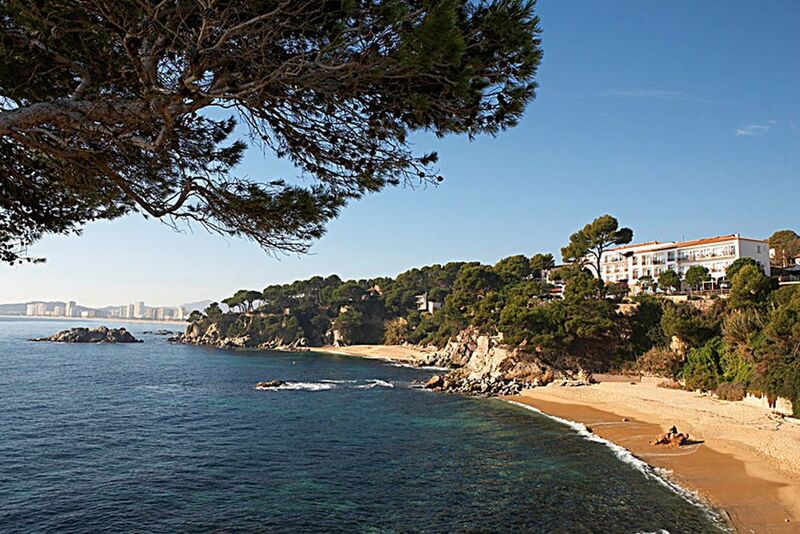 The Double Tree Hilton Empordà Golf Resort is in a privileged setting, only a few minutes away from some of the loveliest beaches on the Costa Brava. 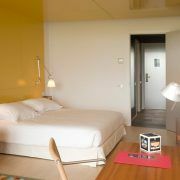 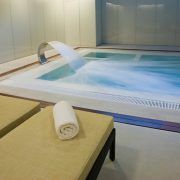 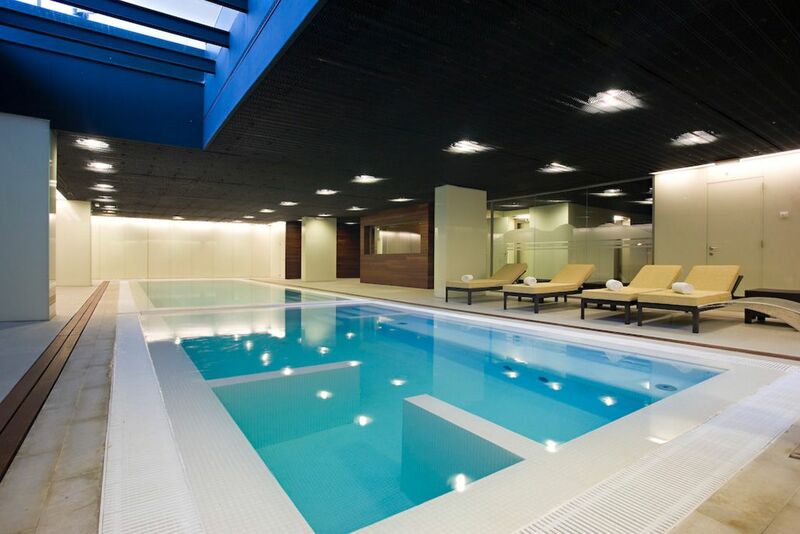 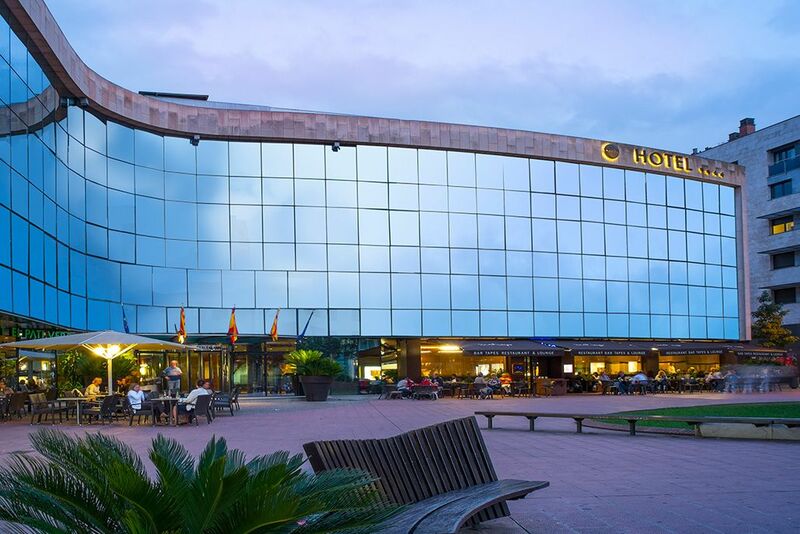 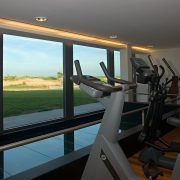 The Resort is 35 minutes from Girona airport and 90 mins from Barcelona. 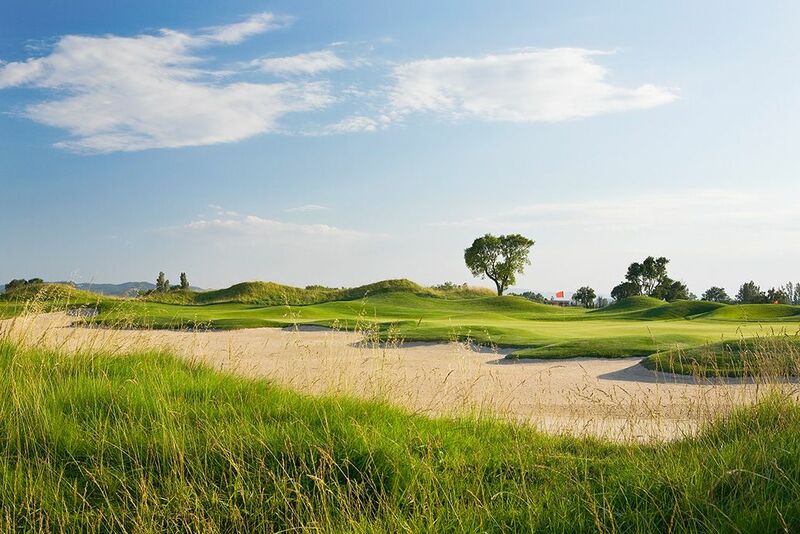 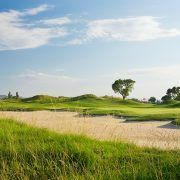 The Emporda golf course provides a challenging game for guests and visitors. 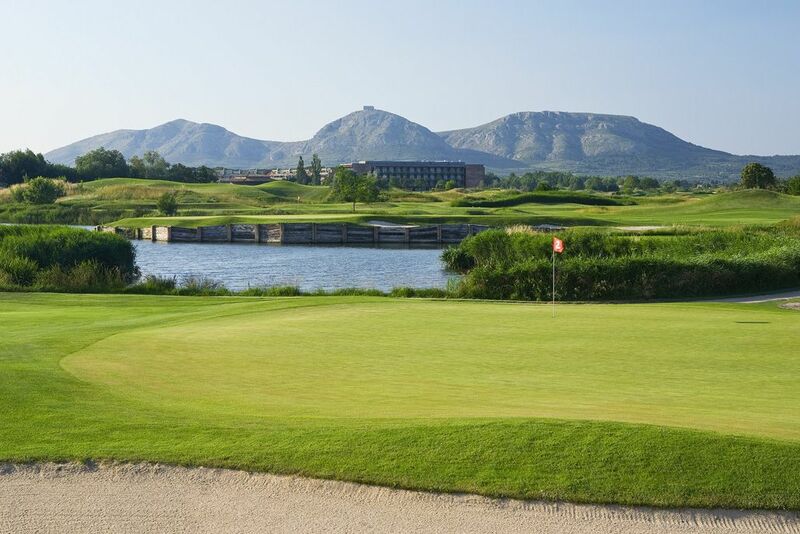 Enjoy a round on one of the two magnificent 18-hole golf courses, set amongst sand dunes, lakes and a pine forests.